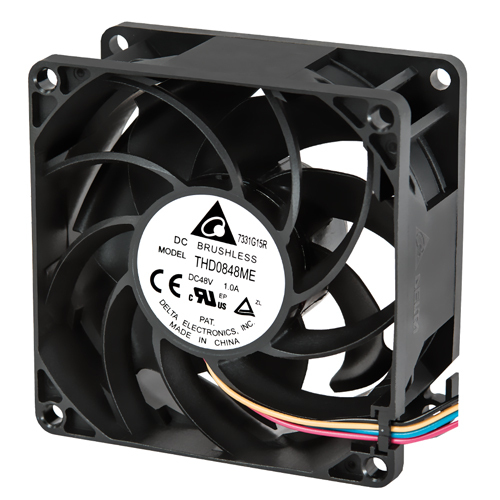 The IoT application covers smart home device, portable device, smart city, smart manufacturing and smart grid. 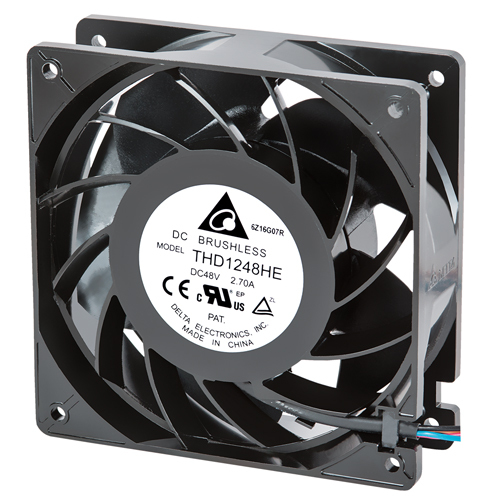 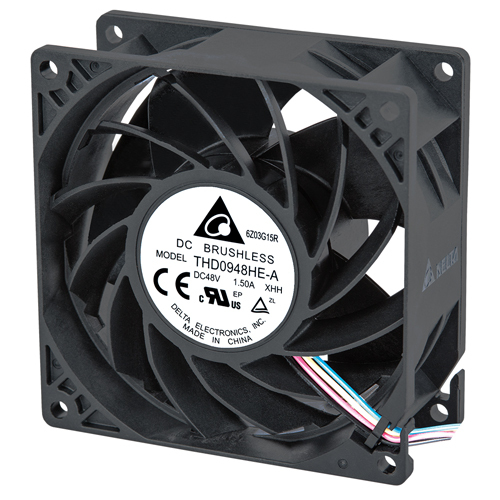 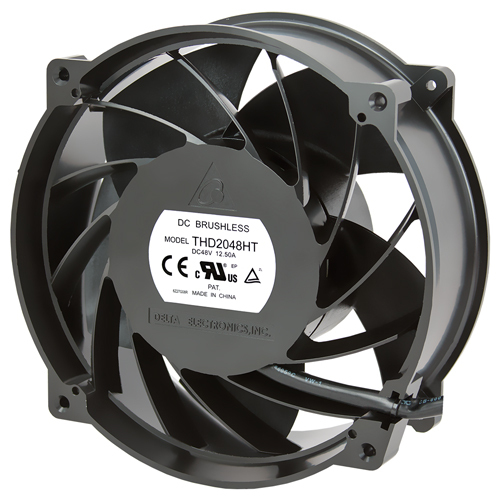 Delta offers full range of fan unit product line from fan dimension 25mm~300mm, with IP protection function, low vibration, low acoustic noise, high airflow, and high air pressure. 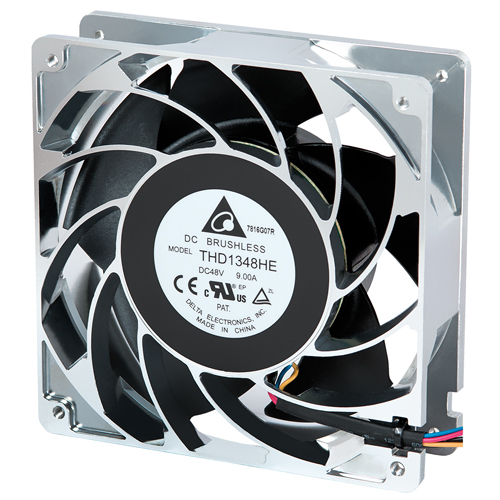 Besides these features, Delta also offers customers customized fan unit to meet device thermal requirement.